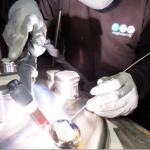 PSS Engineering uses strict weld procedure specifications and employ highly trained and experienced coded welders. 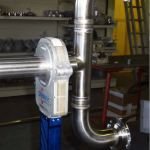 All piping assemblies are joined using appropriate parameters including full Argon shielding and purging gases for high purity pipework in line with relevant process piping standards. 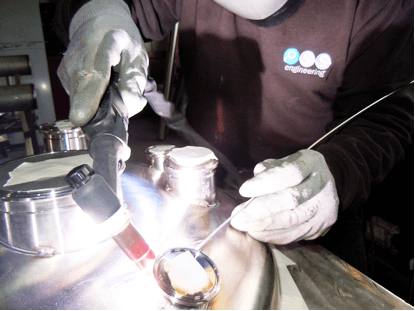 PSS Engineering carries weld procedures and qualifications for all employees, retained within an ISO 9001:2008 quality system and carefully managed and updated according to approval periods. 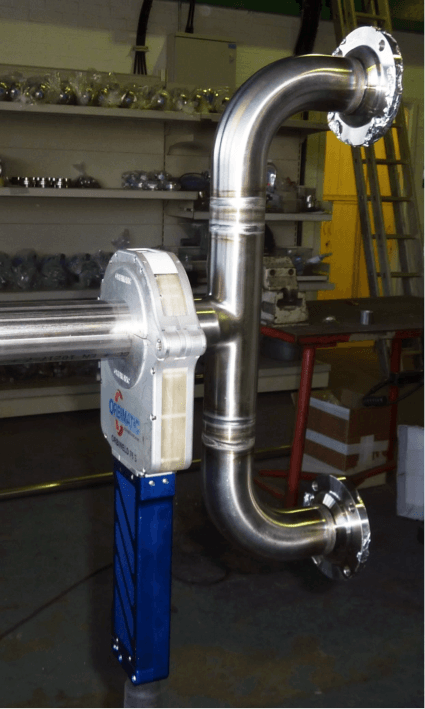 PSS Engineering continually update and provide weld testing periods to ensure our welders are kept fully up to date with current British, European and American standards for welding. 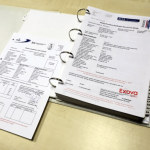 PSS Engineering continually communicates with clients and industry professionals to ensure differing ranges of sizes and materials are proactively planned into the welding approval matrix to ensure future service provision is provided. 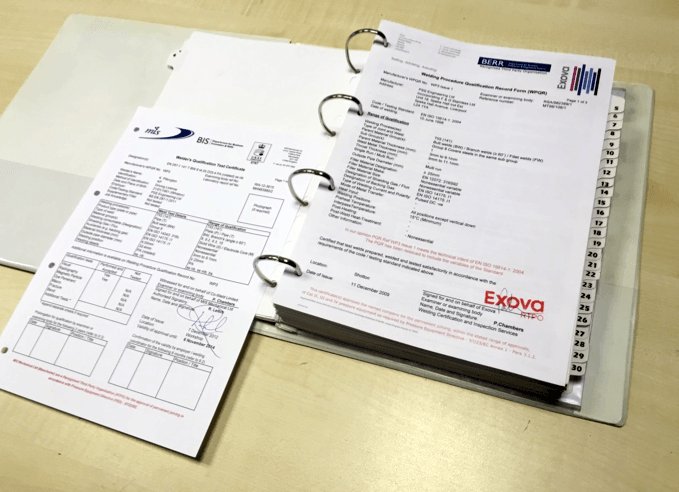 Our product range requires that we employ a fully traceable and up-to-date welding approval system which is continually monitored by our clients in regular external audits.